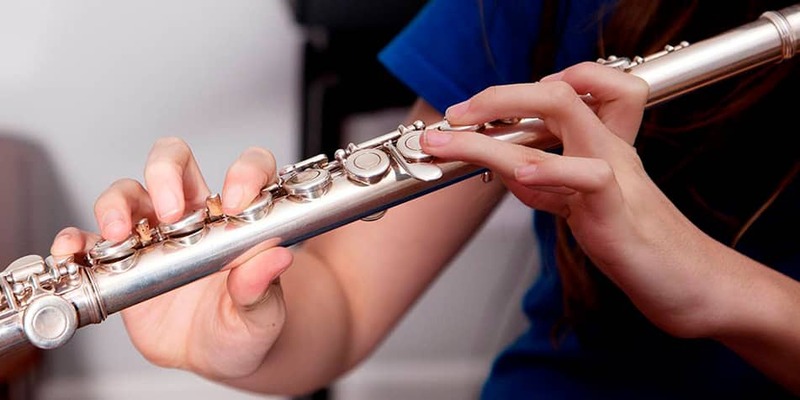 We have a wonderful team of tutors in Manchester who are more than willing to help you learn to play the Flute. As with any instrument, it takes time to learn, but our teachers can help you get to where you want. Are you looking for lessons in other instruments in Manchester?